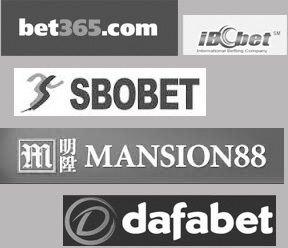 We are a firm of sports betting investors with over 100 years of combined experience in handicapping soccer. Investing in sporting events is all we do to earn a living. 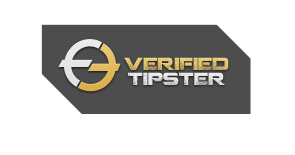 Our team from The Expert Bet includes expert statisticians, professional gamblers, former bookmakers, and former stock brokers from all over the world and all had go thru a filtering to ensure they are the best.